4 dates only BOOK NOW! 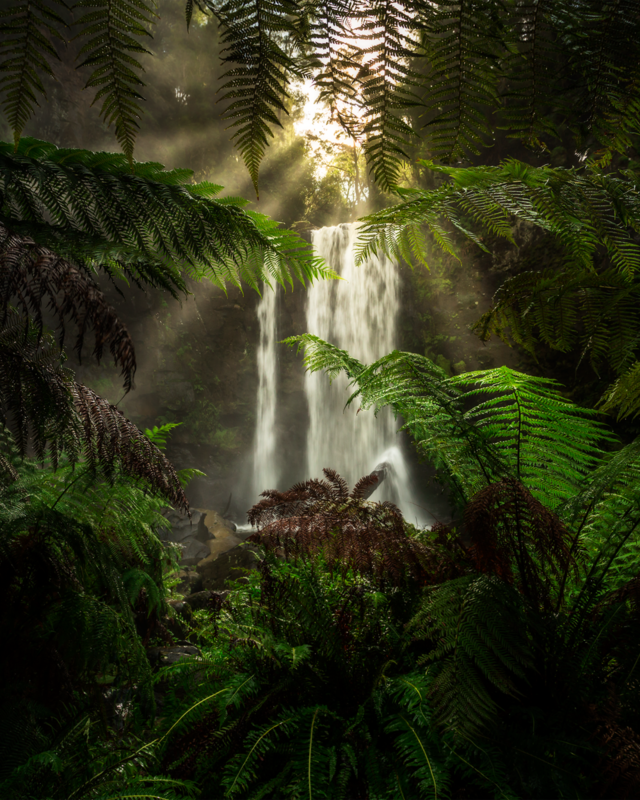 Waterfalls are my very favourite thing to take photos of, Join me on a one day intensive waterfall workshop photographing Victorias most amazing waterfall, Hopetoun Falls. Receive one-on-one tuition from Adam on Composition, Lens length, filters and much much more. 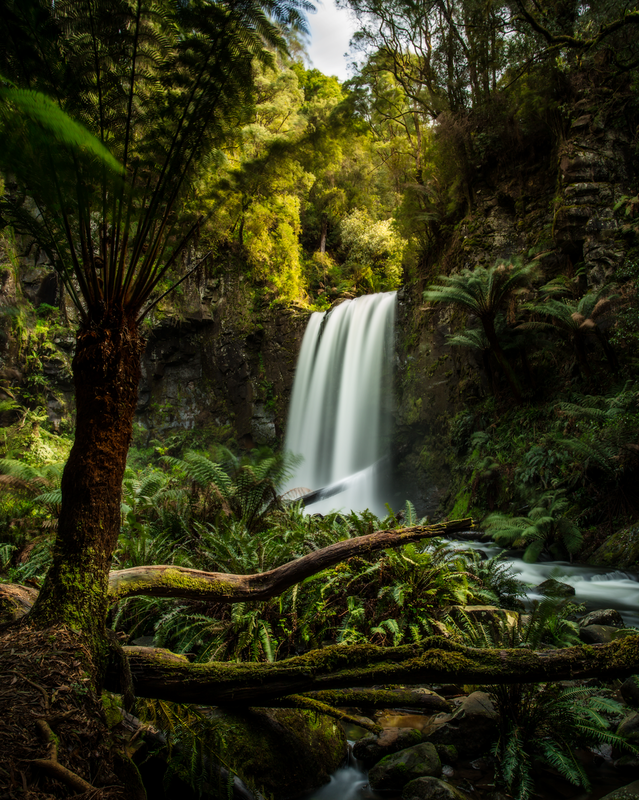 Because we are a photography group we will have plenty of time to explore the falls, no need to rush. Laugh and make new friends. (Optional) Join me afterwards for a late lunch at a nearby cafe (not included) A great time for questions. We will be meeting at the end of Hopetoun Falls Rd. Parking can be limited. It takes approx. 2.5hrs to drive from Melbourne to Hopetoun Falls. The roads are well kept but can be a little muddy at times. We will be meeting at the Erskine Falls carpark from there we will walk down as a group. WORKSHOP NOTES: This workshops include some walking up and down stairs and across slippery terrain. If you have any questions please let me know. A reasonable level of fitness is required for this tour. a DSLR camera/mirrorless and tripod is also recommended. So I can really focus on giving you the best possible photography experience I have limited the tour group size to 6 people.